Why is the colour of your passport different from mine? 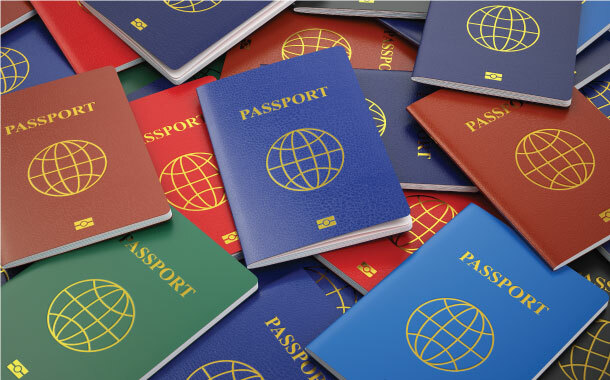 Passport from different parts of the world, perhaps you might or might not have noted, comes in different colours. This, as a fact may appear infinitesimal to many and hence when the document arrives at our doorsteps we rejoice in our heart simply on account of the ownership and imagine the day when we will book our first international flight ticket. But in the process, we disregard learning certain things that come with the territory. The cover of passports can be blue, red, black, green and many other colours, which is influenced by a lot of things that we do not know. Geopolitical situation of a certain State, or perhaps the economic or military prowess it exercises over world affairs, matter in the determination of the colour of its passport. Also sometimes the internal affairs of a country such as its religious sentiments existing since time immemorial shape the decision of the same. So here is your bible recounting to you such engaging stories of some of the powerful countries in the world. One of the stunners is the passport of Switzerland. The cover is of the colour red and if you see carefully you will find that the biometric symbol is positioned on the bottom right hand. There are multiple Swiss crosses all over its exterior that are propped and an equilateral Swiss cross of a pronounced white has been positioned prominently on the cover. On the top of this white cross, in the upper right corner, printed are the following words - ‘Schweizer Pass’ (German), ‘Passeport suisse’ (French), ‘Passaporto svizzero’ (Italian), ‘Passaport svizzer (Romansh) and ‘Swiss passport’ (English). 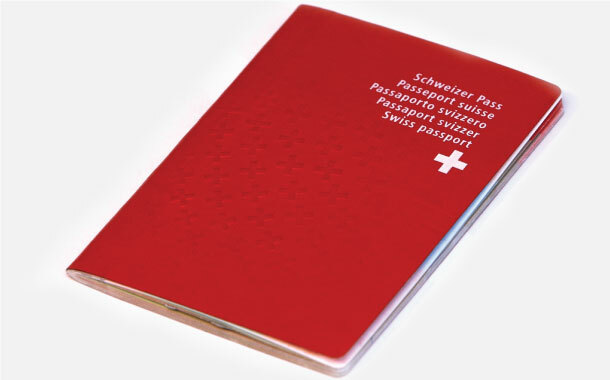 The appearance of the passport keeps up with the colour and the design of the flag of Switzerland. It is in order to keep up with this spirit that the colour has been chosen. Lettered in golden hue the words 'Passport' and 'Republic of India', in English, the cover has the Emblem of India gleaming at the center. India as many of you might not be aware of, issues three different types of passports. India issues an Ordinary, Official and a Diplomatic passport, the cover of which are available in the colours black, white and maroon respectively. Suggestive by its name, the ‘Ordinary’ passport is issued out for the common people meaning to fly for either travel or study. The ‘Official’ passport is issued out to the officials of the Government of India, travelling in their official capacities. And lastly, the ‘Diplomatic’ passport is, as one can assume, issued out to the diplomats. 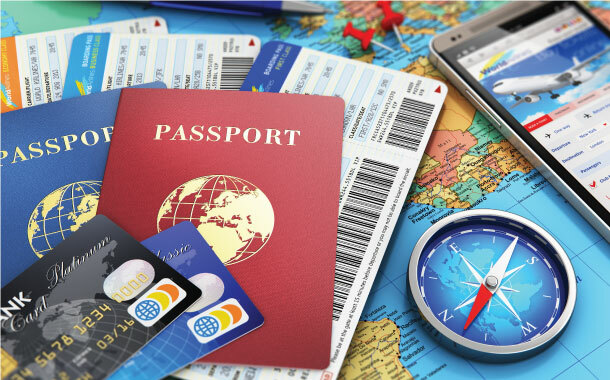 India provides three distinct passports as it is essential to demarcate the differentiation amongst the three categories of travellers to ensure clarity. Similar to the Indian situation, the passport story of United States of America is likewise interesting. The Coat of arms of the United States is positioned centrally and in Garamond Italic, is written the name of the country, 'United States of America'. The U.S. Department of State issues different types of passports addressing variegated needs. 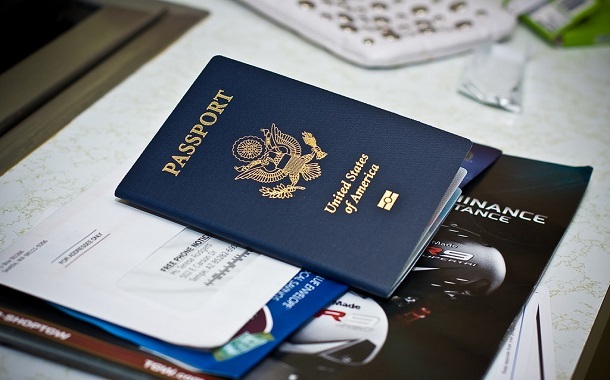 Passports of the colour dark blue is issued for the ordinary people while issuance of the dark-red-coloured passport is strictly meant for the U.S govt. officials and military personnel travelling in their official capacities. 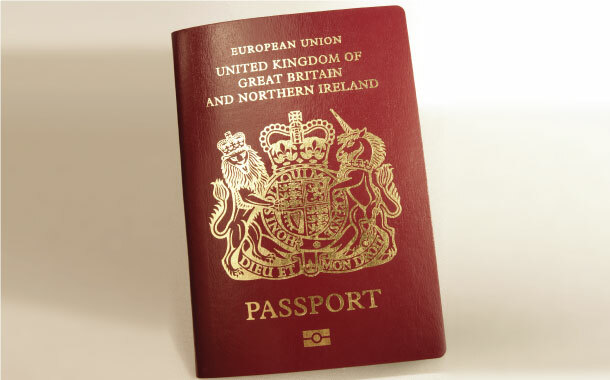 The passport of Britain bears a beautiful shade of burgundy. It has the coat of arms of the UK printed right in the centre. Not the first colour to have been selected for the passport, the finalisation of the shade was to underpin the nation’s inseparable association with the intergovernmental organisation European Union. But times have altered with the British population favouring an exit from the same. This has resulted into an unpreventable re-consideration of whether to retain the colour or not. The Kingdom of Saudi Arabia has the cover of its passport of the colour green. This passport just like most of the other passports carry wordings to reflect certain fundamental facts about the identity of the country. The document bears the word ‘Passport’ and the phrase ‘Kingdom Of Saudi Arabia’ in English while another phrase reading ‘Member of the Arab League’ remains untranslated. The colour green is of unquestionable import in the kingdom as it is close to the colour of their flag which is emerald green. The colour of the New Zealand passport cover is black and has remained so since the year 2009. 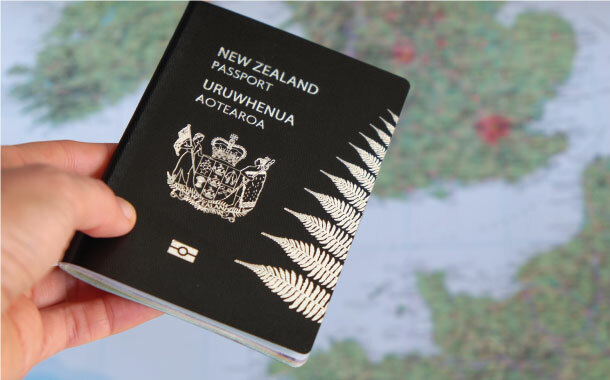 It is imprinted with the words "NEW ZEALAND PASSPORT" and "URUWHENUA AOTEAROA". On the cover, centered is the silver-hued symbol, the New Zealand coat of arms. In addition to that, a line of silver-coloured ferns are inscribed on the outside edge of the cover. Why black? Well, black happens to be one of the national colours of the country. You may have noticed, there are several sporting teams playing at the national level from the country, the jerseys of which are also of the colour black. Here is another interesting angle to this discourse. There is a degree of uniqueness in the selection of a particular colour for the passport. A tradition is followed consciously by a host of nations sharing geographic similarities, common political ideologies or religious fervour and henceforth the choice of using a common colour for their passports is an inevitable conclusion. This practice is a way to nourish the strength of their oneness. So here is a narrative on the same, to assist you in comprehending a yet another interesting aspect of passports. Zambia, Republic of Botswana and many other countries aside from New Zealand have the cover of their individual passport of the colour black. The rationale behind the selection of this shade lies in the fundamental principle of endowing the document with an official disposition. Another determinant behind the choice of black colour is the purpose of maintaining an overall cleanliness. Passports of the colour red or other shades of red is a conscious demonstration of an EU-driven allegiance. And this allegiance is maintained across all the EU members. Also, countries which have been recently granted membership of the international body, have made a decision to change the existing colour of their passports into red. Hence we have Turkey, Albania and Macedonia following suit. Another interesting fact is that there is another host of countries favouring the colour red that resonates a communist history of their own. Most of the Muslim-dominated countries or Muslim-majority countries have passports with green cover. And the reason is simple. Green as a colour is symbolic of Islam and hence the decision is religiously significant. Pakistan, Saudi Arabia, Bangladesh, Morocco and Indonesia are some such examples. Canada and certain South American countries aside from USA and India have passports of the colour blue. And this is typical of the countries who believe that they are part of the New World. Even some Caribbean countries observe this practice. Remember every nation is empowered to select the colour of its passport.